For instant kitchen gratification, it’s hard to beat a pan full of sizzling mushrooms as they quickly transform from pale fungi to amber-hued morsels of sweet earthiness. They can be eaten raw of course, and make a fine addition to a tray of veggies with a savory dip like hummus. But raw mushrooms are considered a high FODMAP food, so for those with IBS (irritable bowel syndrome), care should be taken in their consumption to avoid a potential flare-up of symptoms. 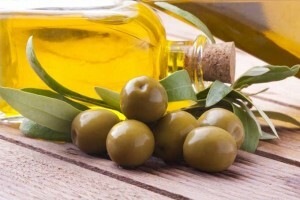 But cooking concentrates their woodsy flavor and aroma, making them a natural for a variety of recipes. 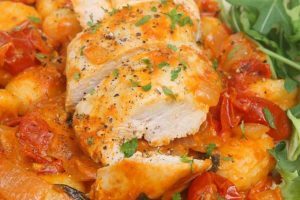 Baked, sauteed, stuffed, in stews and sauces, atop pizza, or slathered on a steak, their rich taste is distinctive and comforting. So, it’s a real disappointment to pull them from the fridge only to discover discolored slime-balls or shriveled up bits of forest debris… they’re not quite so appealing in this situation! With fragile flesh and a high water content, without proper storage, mushrooms can spoil quickly. However, with the appropriate storage techniques, mushrooms can last for a week or more in the refrigerator. To fully enjoy these delicate fungi, let’s have a look at how to select for freshness, the best cleaning techniques, and proper storage for a longer shelf life. 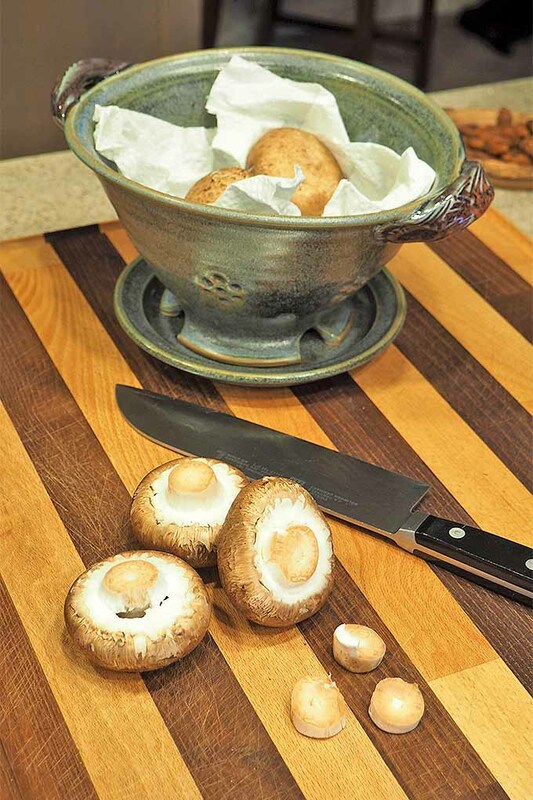 For the freshest selection and best quality, choose loose mushrooms whenever possible over prepackaged ones. This allows you to inspect them closely. Choose only those with fresh, unblemished skin that’s free of discoloration or dry, wrinkly spots. Look for a plump, full appearance with whole, undamaged caps that are still securely attached to the stems. The texture should be firm and supple, with a cool feel to the hand. Avoid any that are obviously moist, slimy, wrinkled, or spongy. Fragrance is another good pointer to determine freshness and good quality. The aroma should be slightly sweet, with earthy overtones – like the scent of a walk in the woods in early autumn. Stay away from any that emit a sour or musty odor. Speaking of walks in the woods, if you plan on foraging for wild fungi, always go with an experienced guide unless you’re very familiar with all the varieties in your region – many poisonous species are similar in appearance to edible ones. And this is a mistake you definitely don’t want to make! When you do forage, a good guide book with color photos is a valuable resource. 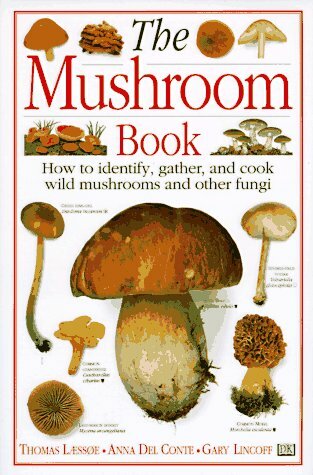 The Mushroom Book, available on Amazon, is a solid choice for identification and preparation of wild fungi. Growing your own is another exciting option. 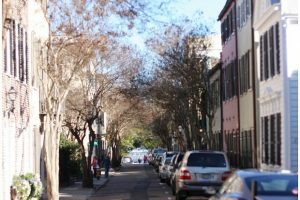 To get started, check out this article on our sister site, Gardener’s Path. 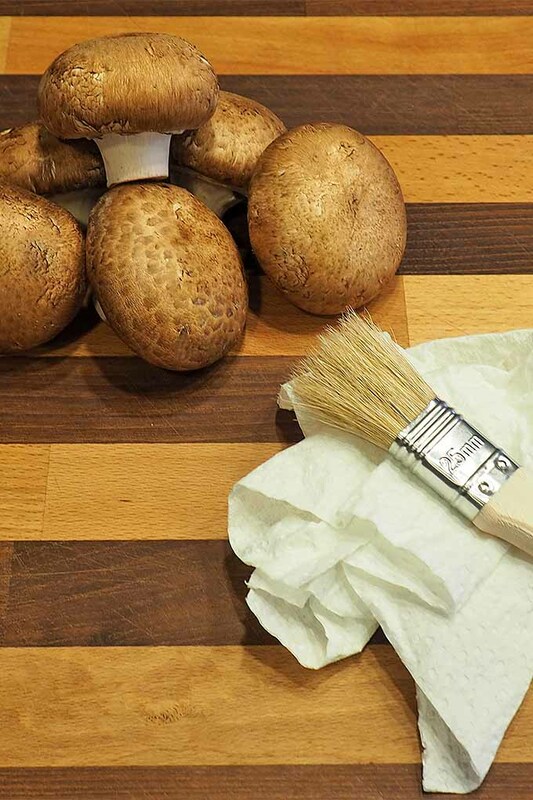 The easiest way to clean mushrooms, except for morels, is to gently wipe or brush away any dirt and debris. This can be done with a clean, slightly damp paper towel, or with a soft-bristled brush – like this long-handle brush with natural bristles available on Amazon. Unlike short palm brushes, the long handle makes it easy to reach between the cap and stem. 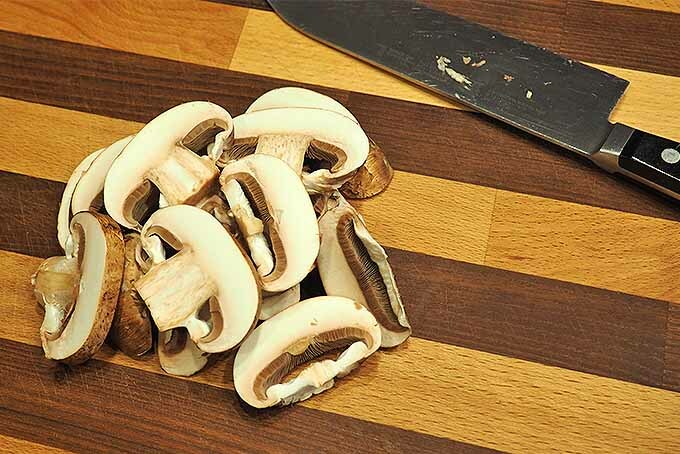 Cut mushrooms should never be washed. The exposed inner flesh will quickly absorb water, leaving them soggy. And washing whole ones usually isn’t required. For those of you concerned about the potential of foodborne illness that might be present in the growing substrate (which often contains horse straw or chicken manure), packaged substrates for commercial growers go through pasteurization and sterilization processes to remove any contaminating microorganisms. 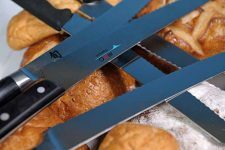 This is typically achieved through reaching specific temperatures in the composting process, as well as hot water baths for pasteurization and sterilization with the use of commercial steam sterilizers. In fact, a Penn State Extension study on the impact of Safety Standards on Mushroom Substrate Composting states that, at the time of writing (updated January 2018), there were no known reports of incidents of foodborne illness from the consumption of fresh, commercially produced mushrooms in North America. 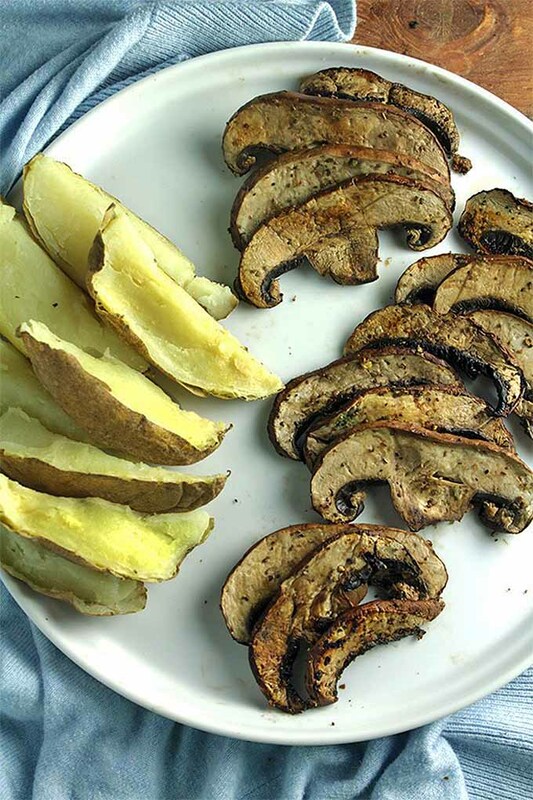 However, if the idea of unwashed mushrooms still bothers you, go ahead and give them a wash – but, do expect a change in texture as they’ll stew rather than fry, and will take longer to cook. 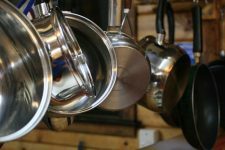 To wash, rinse under a gentle stream of water and dry promptly with a clean, soft dish towel – washing only as many as required for your recipe. 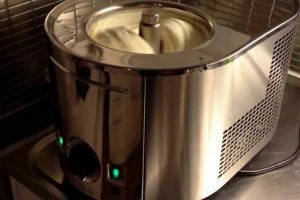 Or, you can use a salad spinner to rinse and spin dry whole ‘shrooms – these are great gadgets for washing many delicate fruits and veggies, not just lettuce. 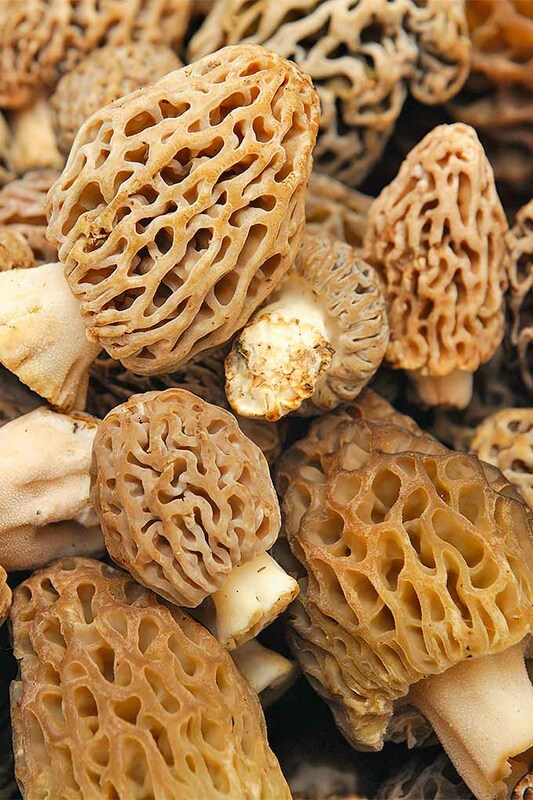 Morels are the exception to the “no washing” rule. Harvested in the wild, they tend to be a bit dirtier than commercially grown varieties, and their pleated ruffs make a nice habitat for debris and insects to hide in. For these frilly fungi, a short soak is the best method to loosen and expel grit, dirt, and bugs. 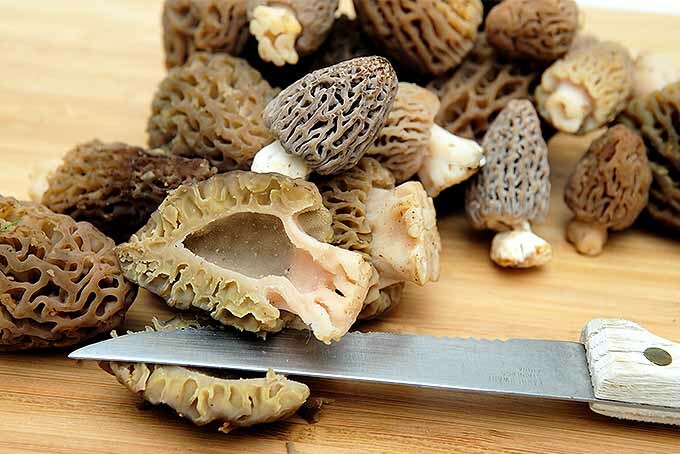 Soak morels whole, or halved lengthwise, in cool, lightly salted water for 15 minutes. Drain, and repeat if needed, then rinse in clear running water. 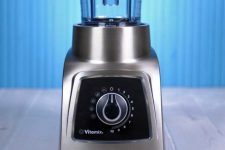 Give them a whirl in a salad spinner to air dry, or pat gently with a clean, dry dish towel to absorb water. Dried mushrooms can also be used in many recipes, and with a long shelf life of one year in a sealed, airtight container stored in a cool, dark cupboard, they make a convenient addition to the pantry. When dried, flavors concentrate, and a small amount rehydrated and then added to a dish will contribute a lot of flavor. 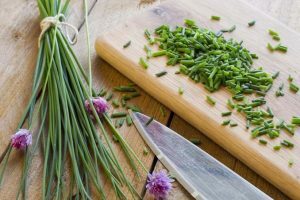 They can be used in recipes to replace fresh ones, and make a delicious addition to sauces, soups, stews, a veggie stir fry, or added to pasta, rice, and risotto. To reconstitute dried fungi, soak in room temperature water. Soaking time depends on the size and thickness, and whether they’re dried or whole. In general, a 30-minute soak will rehydrate small, thin bits while a couple of hours may be needed for large, thick pieces or whole caps. You’ll know they’re ready for cooking when their flesh is firm, but with a soft, velvety feel. 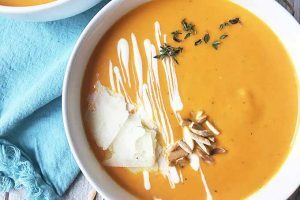 After soaking, rehydrated slices should also be rinsed to remove any remaining grit, but don’t throw away the soaking liquid – it has a deep, rich flavor that makes a good addition to sauces, soups, stews, and stock, or to replace a portion of the liquid when cooking rice or risotto. 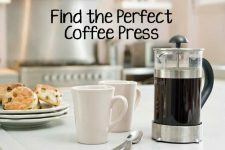 Drain the soaking liquid through a coffee filter to strain out grit, and store in an airtight container in the fridge for up to a week. It can be frozen as well. If you find dried fungi to be a little pricey, consider drying them yourself with a home food dehydrator. A dehydrator is a smart way to preserve a bountiful garden harvest or to take advantage of sales, and help to stretch the grocery budget a bit further. First, they need to breathe to allow the release of ethylene gas they emit after picking. Second, they need to retain enough moisture to prevent drying out – but not so much as to become slimy. 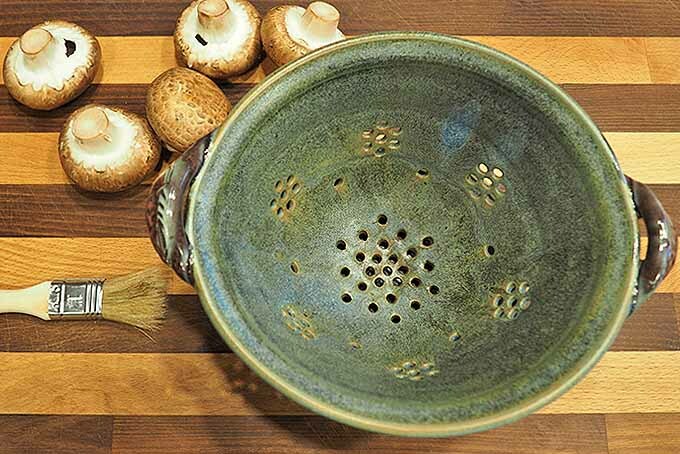 For loose mushrooms, a perforated ceramic, glass, or stoneware bowl, like a berry bowl, is the ideal option – the perforations allow air circulation, while the bowl material will help to retain moisture. Just wrap them gently in a dry paper towel, place in the bowl, and cover loosely with another dry paper towel. 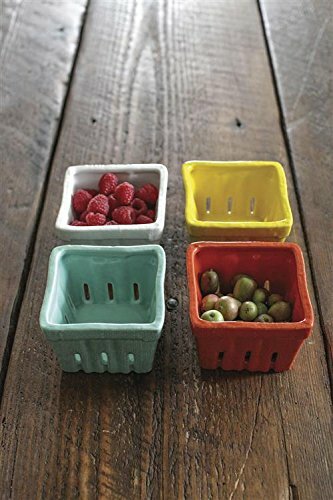 If you don’t have a berry bowl, any bowl will do – or you can always pick up a perforated bowl on Amazon, like these cute ceramic berry baskets. Always avoid placing fungi in sealed plastic bags, or you’ll have a slimy mess on your hands in no time. Did you know: contrary to popular myth, storage in paper bags isn’t a great idea either. Most folks fold over the top to seal the bag, but this traps the ethylene, which quickly turns them spongy. Paper bags are okay, but you need to poke holes in three sides to allow air circulation, and only fold the opening loosely. As ethylene is barely lighter than air, it can become trapped under and around the fungi, and may not fully escape from the open top – poking holes in the bag helps to expel the gas. 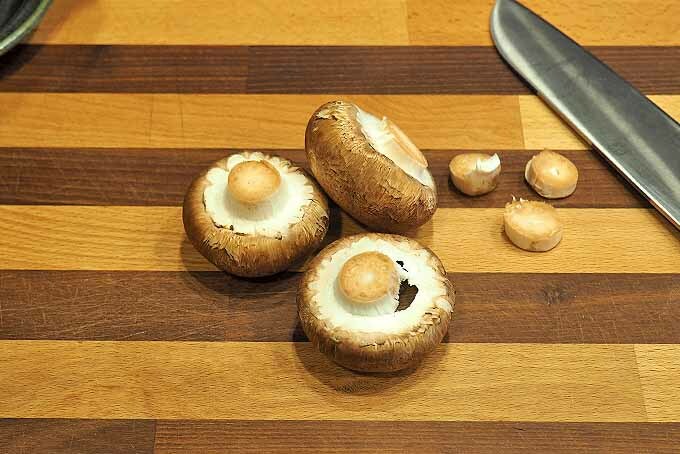 If you buy prepackaged mushrooms, leave them in their container. These baskets are usually made of styrene or plastic, and have been designed with air channels to retain freshness. After opening the seal, leave the remainder in the container and cover loosely with a dry paper towel or loose cling wrap. 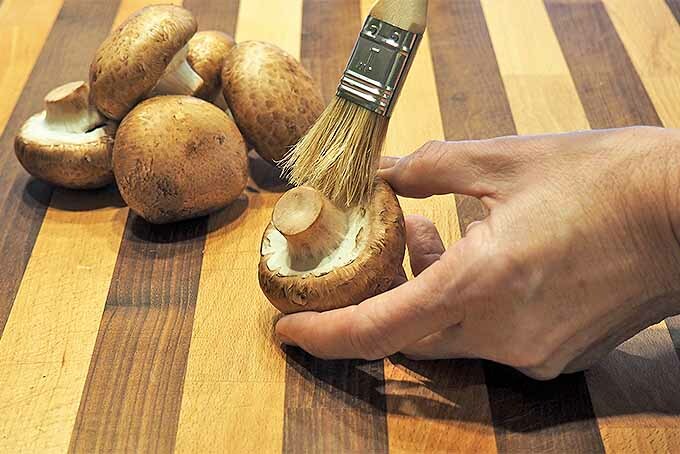 Aside from cleaning, edible fungi require little in the way of preparation. 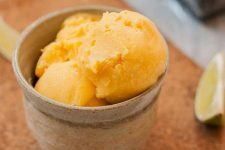 Using a sharp knife, trim the stem end with a single stroke, and use whole, sliced, chopped, quartered, or halved, as desired. 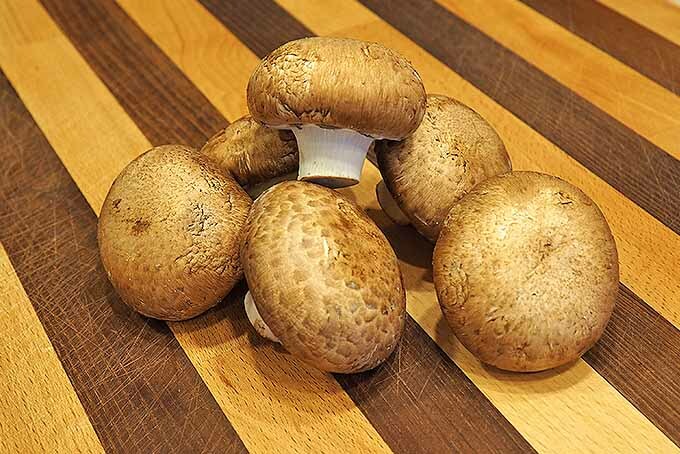 For stuffed fungi, select large specimens of white (button), cremini, or portobellos – all of which are actually from the same species, Agaricus bisporus, just in different stages of growth. When immature, A. bisporus can be either white or brown, and we know them as the familiar button or cremini types, although they have many other names as well. Once mature, they’re referred to as portobellos. 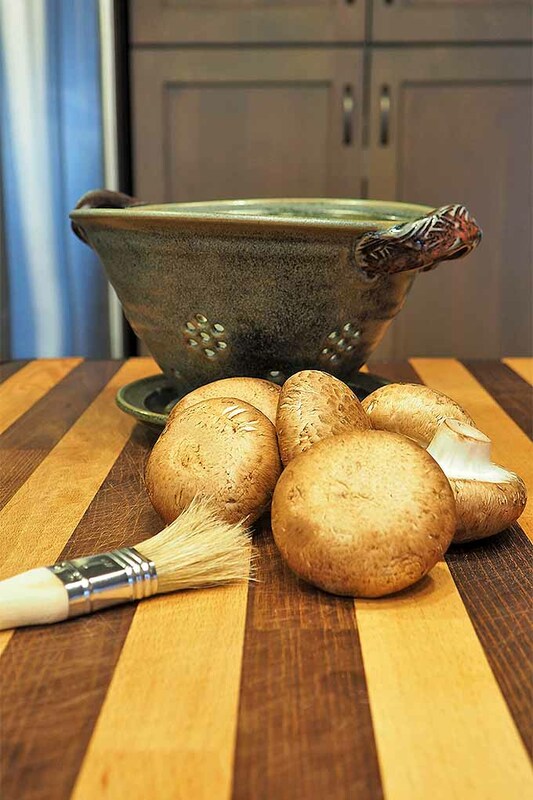 Clean as above and gently twist off the stem, and scoop out the underside gills of large portobellos with a spoon. If the upside-down caps won’t sit flat on your baking surface, slice a fine layer from the cap top to create a level surface. And don’t discard the stems – they can be finely minced and added to the stuffing, cooked separately and served on the side, added to a sauce, or tossed into a pot of homemade stock or broth. 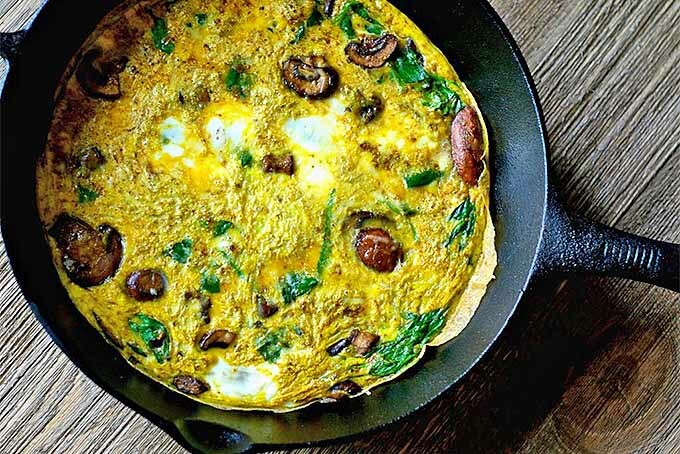 Whether you’re looking forward to a lazy brunch or a simple lunch, this frittata recipe is where it’s at, a tasty combo of eggs, veggies, curry powder, and other spices. 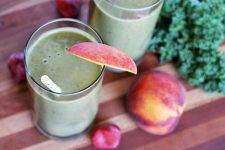 The Domestic Dietitian shares the recipe. This veggie julienne is like a creamy tomato and mushroom-packed queso fundido, a mix of melted cheese and veggies that’s perfect for dipping or spreading on toast. Serve it as an afternoon snack, an appetizer before a holiday meal, or even an accompaniment to brunch. This is comfort food at its finest! 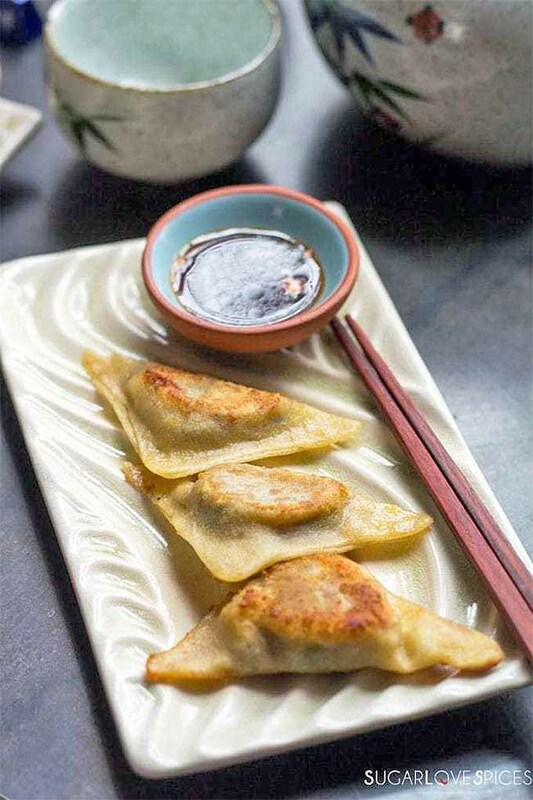 From the shitake filling to the flavorful dipping sauce, these dumplings are a must-make. Each part of the dish is made from scratch, including the wonton wrappers, and the extra effort required is so worth it. Find the recipe now on Sugar Love Spices. Travel-ready picnic food? Yes, please! 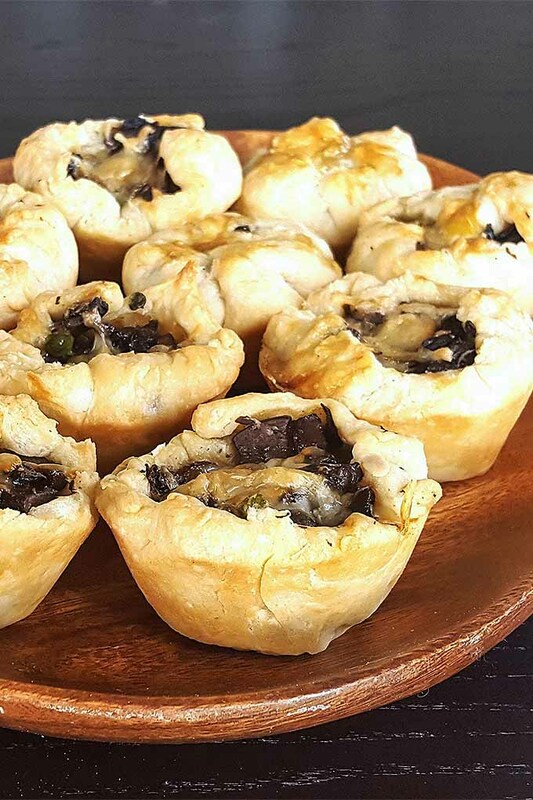 Simple to make in a muffin tin, you’re going to love this veggie-packed take on savory pastry. Oh, and these mini pies make a delicious party appetizer as well. Check out the recipe on Feast in Thyme. 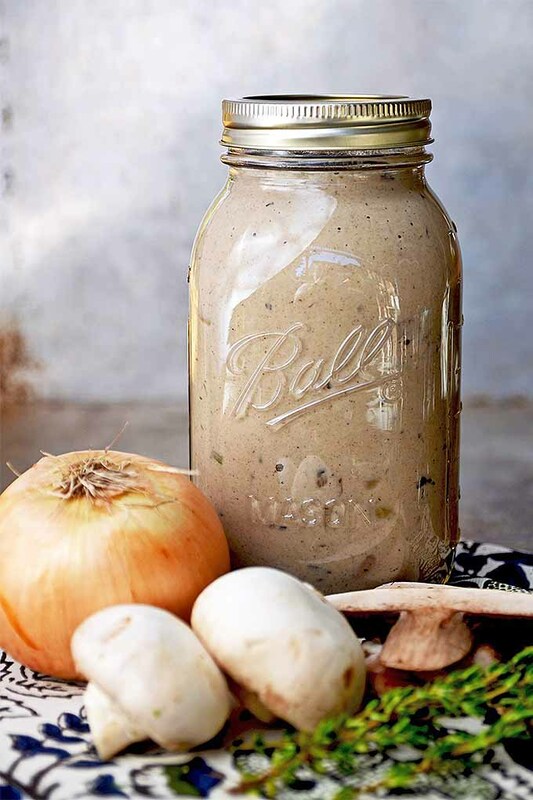 If you’re a mushroom soup lover, nothing beats the kind that is lovingly made from scratch at home. Delicious on its own, alongside a sandwich, or even stirred into a green bean casserole, this dish is soon to become a household staple. 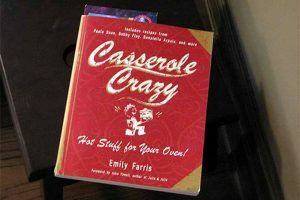 Get the recipe now, from Vintage Kitty. 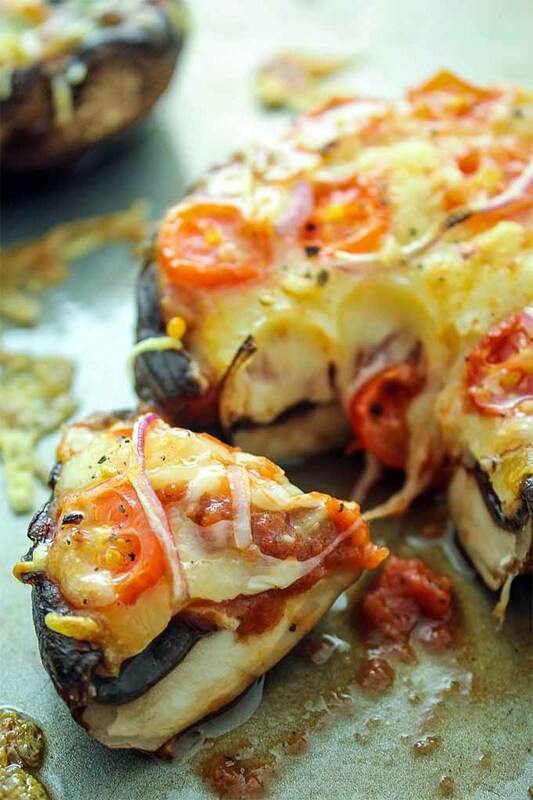 If you’re looking for a low-carb solution, skip the crust and make these mini pizzas with portobellos instead. 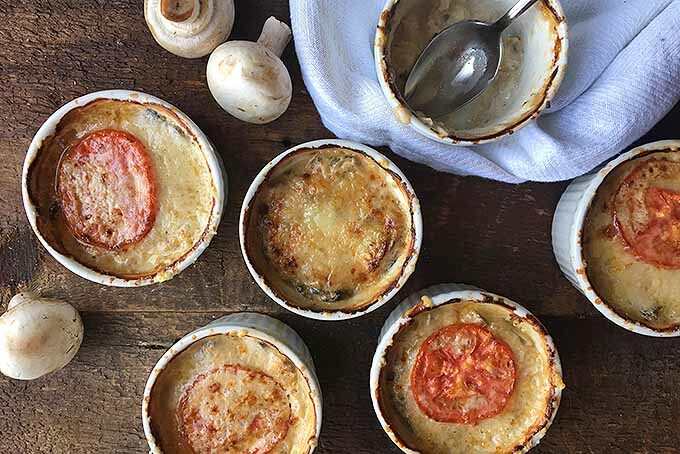 Stuffed with sauce, melted cheese, and your favorite veggie toppings, these can be thrown together quickly – perfect for Meatless Monday and other weeknights when you’re looking for an easy dinner solution. Get the recipe now on The Fitchen. 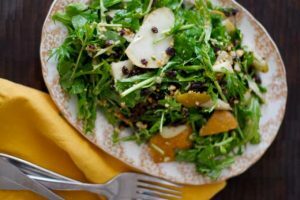 Think steak is off the table, once you’ve adopted a vegan diet? Think again! Okay, okay – we know this isn’t a true steak dinner. 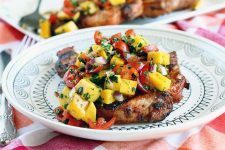 But the delicious flavor and texture of mushrooms utilized here provides a nice alternative for those who eschew meat, and it’s another dinner option that can be made quickly on busy nights. You’ll find the recipe over on Kitchen Window Clovers. 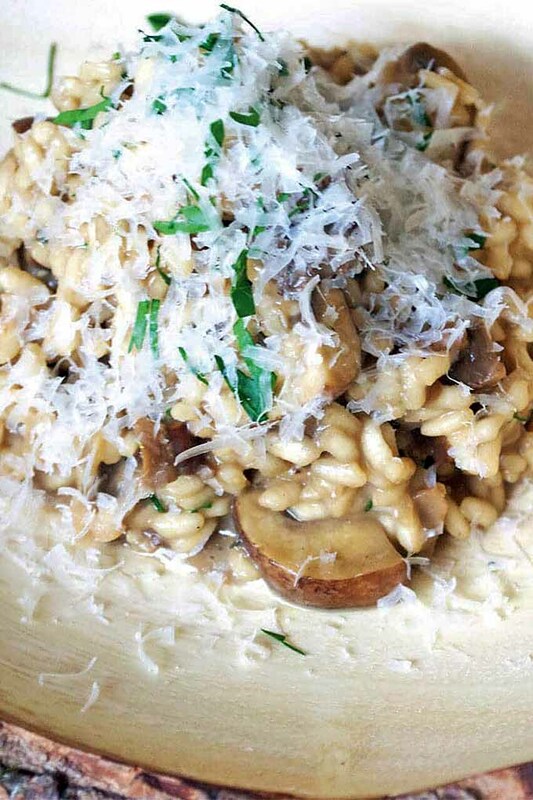 Mushroom is a beloved flavoring for risotto, and this recipe features your favorite variety – the choice is completely up to you! 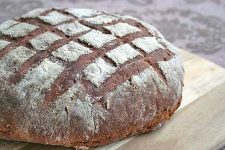 So head on down to the farmers market or your favorite local purveyor, pick up whatever types look good, and start cooking. 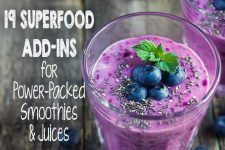 Head on over to Wanderspice to get the recipe. Although mushrooms are considered to be a vegetable when it comes to culinary use, in scientific classification they actually belong to the fungi kingdom. And although mostly pale-fleshed, all varieties have surprisingly high levels of certain antioxidants. 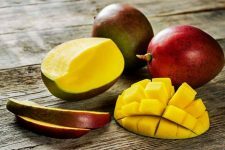 These are most notably ergothioneine and glutathione, which may play an important role in the reduction of neurodegenerative diseases associated with aging. 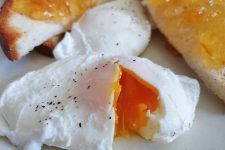 They’re also low in calories, fats, and sodium, and provide small but important levels of vitamin D, fiber, niacin, potassium, proteins, riboflavin, and selenium. As the old Money’s brand ad said, mushrooms make meals marvelous! And with the right storage methods, you’ll be able to enjoy their fresh quality for at least a week, or more. 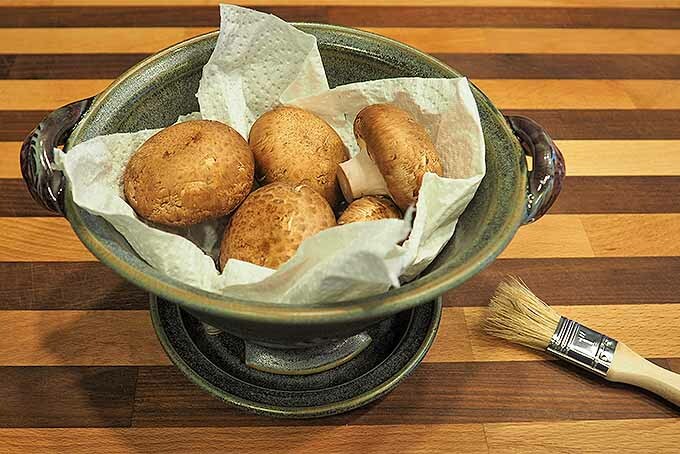 Buy loose ones for the best selection, clean gently with a paper towel or brush, and allow them to breathe to extend their shelf life – then revel in the sweet, nutty goodness of these fine fungi! Do you readers have any favorite mushroom ideas to share? Let us know in the comments below. Photos by Lorna Kring and Nikki Cervone, © Ask the Experts, LLC. ALL RIGHTS RESERVED.See our TOS for more details. Photo credit Recipe photos used with permission. 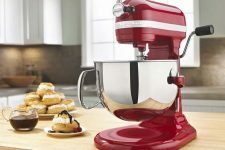 Product photos via Knopf, Redecker, Creative Co-op. 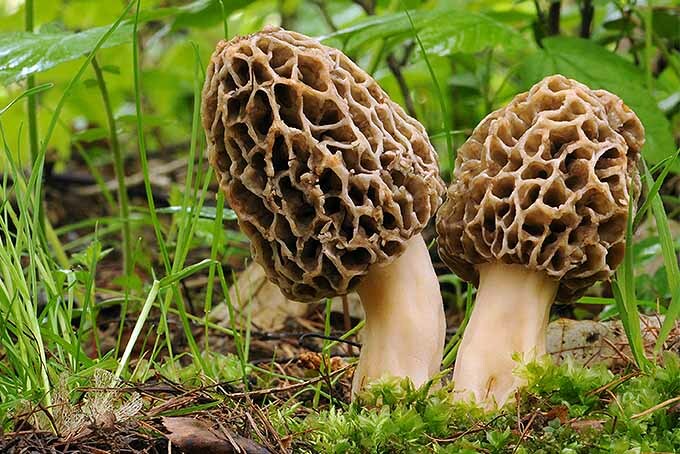 Uncredited morel photos: Shutterstock. With additional writing and editing by Allison Sidhu.